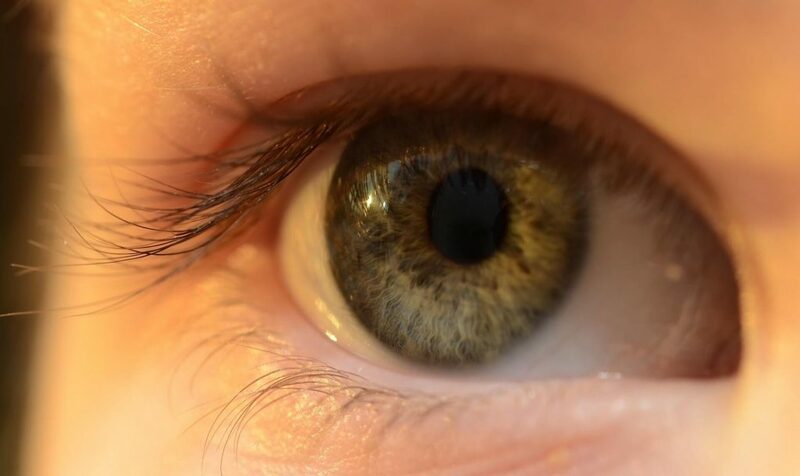 Eye Movement Desensitisation & Reprocessing (EMDR) is a highly effective and rapid method for healing the symptoms of trauma and PTSD (Post Traumatic Stress Disorder), as well as other emotional conditions. When disturbing experiences occur they are stored in the brain with the sights, sounds, thoughts and feelings that accompany them. Painful emotions and the negative thoughts of the traumatic event are “trapped” in the nervous system. EMDR Therapy uses eye movement, sound and/or physical stimulation to activate both sides of the brain (bilateral stimulation). In doing this it encourages the release of trapped emotions attached to each memory. The EMDR technique carries out two important functions. Firstly, it ‘unlocks’ the negative memories and emotions stored in the nervous system and secondly, it helps the brain to successfully process the experience. At Camino we work gently with the client, guiding them to revisit the traumatic incident. When the memory is brought to mind, the feelings are re-experienced in a new way. EMDR makes it possible to gain the self-knowledge and perspective that will enable the client to choose their actions, rather than feeling powerless over their reactions. The EMDR therapy sessions continue until the traumatic memories and emotions are relieved. WHAT ARE THE ADVANTAGES OF EDMR? EMDR Therapy allows you to process an emotional experience that may be difficult to verbalise. Most importantly, it can eliminate emotional and mental stress surrounding traumatic events. When used in conjunction with other modalities, EMDR helps move the client quickly from emotional distress to peaceful resolution of the issues or events involved.